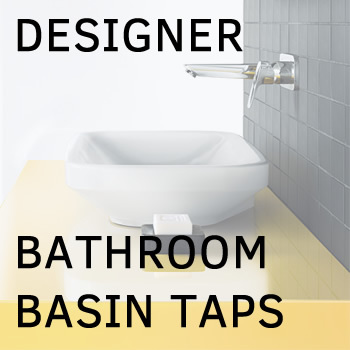 Design compatible with Duravit Darling New / Starck 2 WC pods. Standard size, suitable for all standard WC pods, wall-hung or monoblocs. If you haven’t tried soft-closing toilet seats yet, now is the time to switch. This high-quality toilet seat by Duravit is made of the super tough Duroplast material with Stainless steel, easy to install and detach hinges. Design compatible with Duravit Darling New / Starck 2 WC pods. Standard size, suitable for all WC pods of 370 mm in width as well, wall-hung or monoblocs.